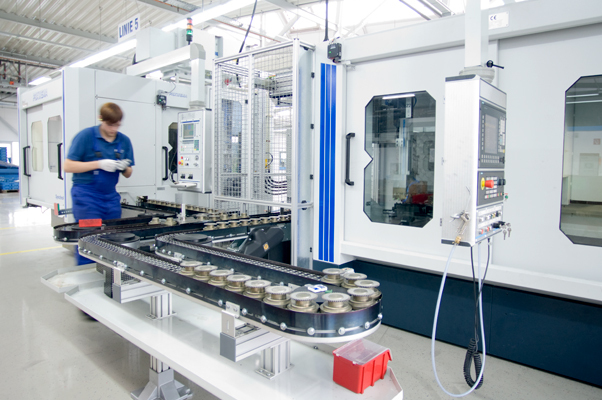 DISKUS WERKE AG is the machine tool holding corporation with headquarters in Dietzenbach; the name DISKUS stands for tradition and innovation. Over the next few pages, we would like to introduce DISKUS WERKE AG in detail and give you an overview of our company's corporate structure, business activities and management staff. We would also like to give you a glimpse of the capabilities and potentials of our corporate group.